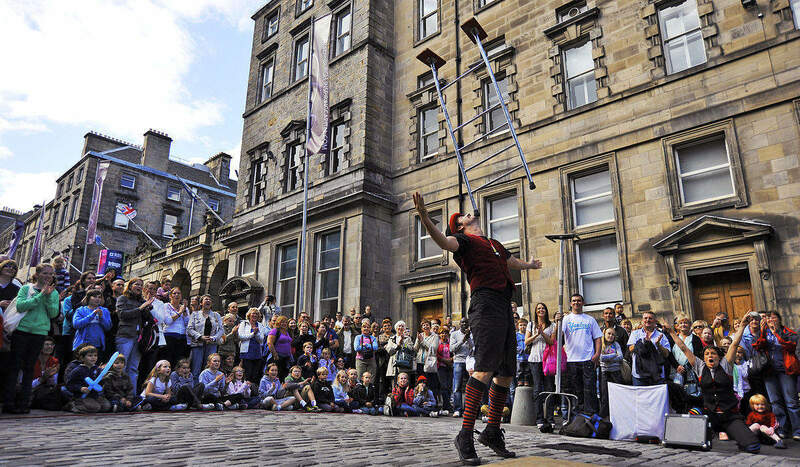 Festivals usually cost an arm and a leg, but Edinburgh Festival Fringe attendees don’t have to worry — these five free Fringe acts offer the full Fringe experience without the cost. 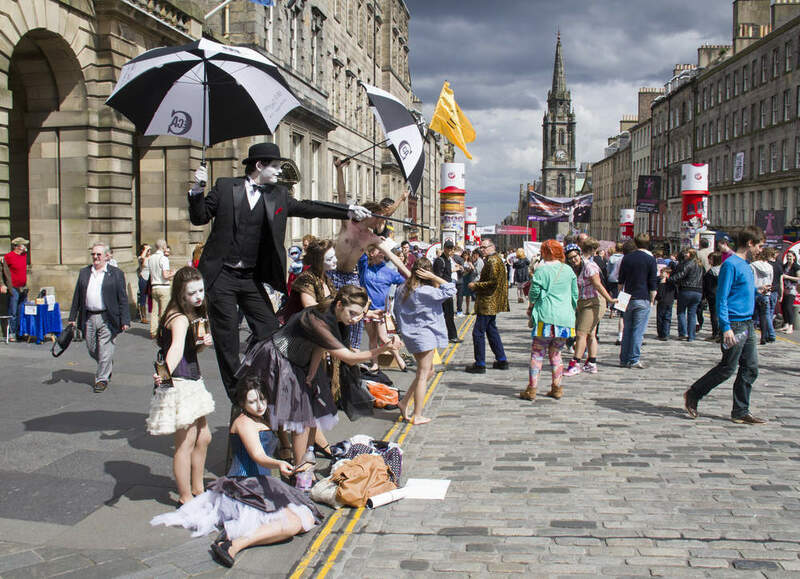 Fringe, the largest arts festival in the world, offers visitors a variety of drama, dance, comedy, music, spoken word, circus, street performance and “general fringeness”. 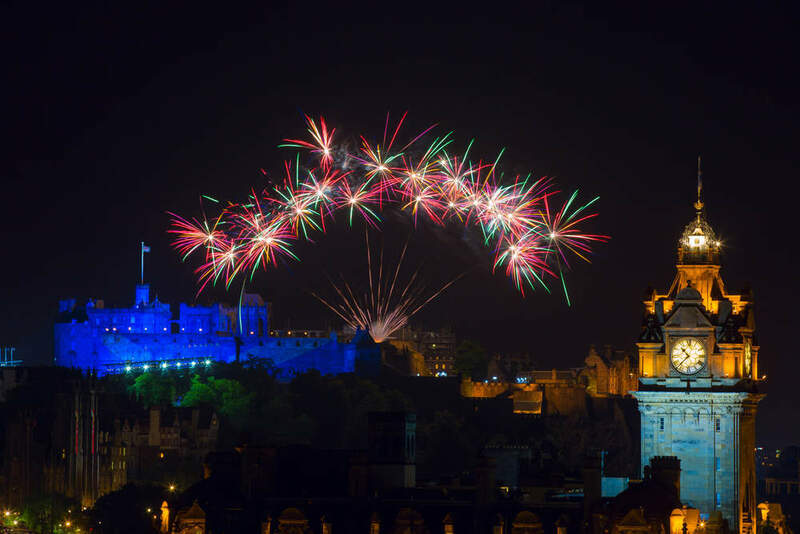 Last year’s event saw 3,269 performers put on 50,266 shows for the viewing public. 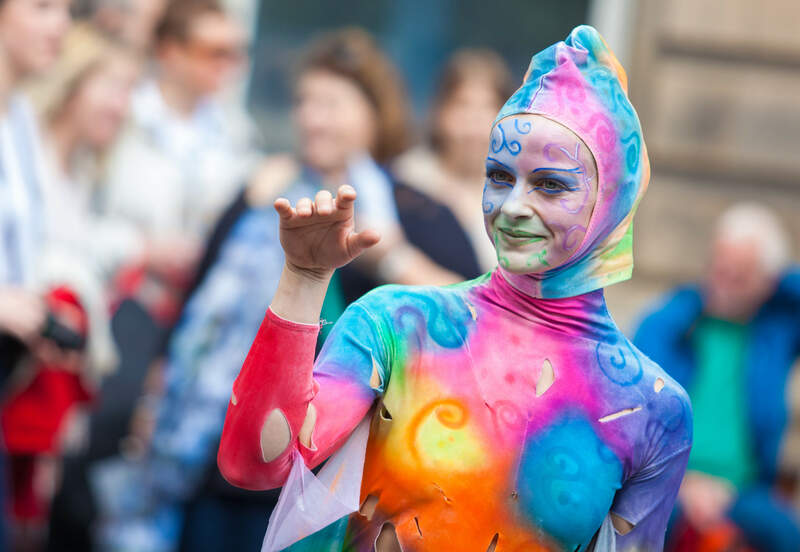 Celebrating its 70th anniversary, the Edinburgh Festival Fringe Society is pulling out all the stops to make 2017 the biggest and best event yet. With thousands of talented acts set to perform, it’s easy to get caught up in the excitement and overspend. However, it is possible to enjoy Fringe without paying a penny. We’re not talking 10 minute street performances. These five acts are hour-long shows, offering attendees the full Fringe experience without the cost. 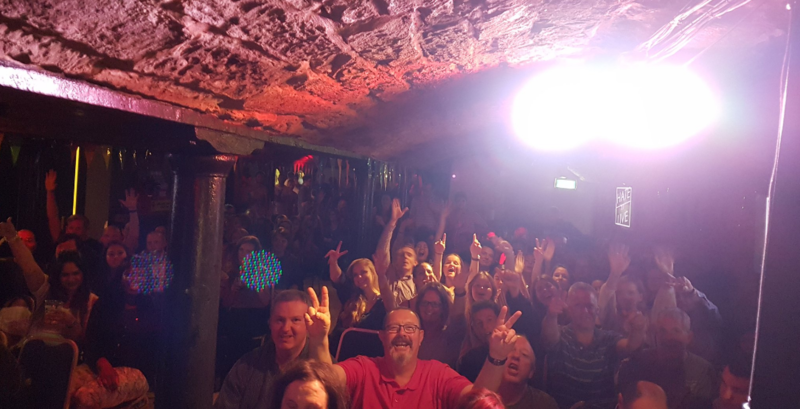 Following on from the success of his Strictly Come Trancing shows over the last two years, hit hypnotist Ben Dali returns to Fringe with a new offering. Take a Trance on Me invites members of the audience to be put under Dali’s spell, where they will then put on their very own performance inspired by the Scottish capital. Take a Trance on Me will take place at 1:35pm London time at the Liquid Room Annexe each day from 5 August to 27 August. Hosted by Amazon Audible, stand-up fans are to be given an early insight into the audiobook platform’s latest comedy series across the festival’s four weekends. This year’s performers have yet to be announced. Although, attendees can expect some of the comedy circuit’s biggest names. 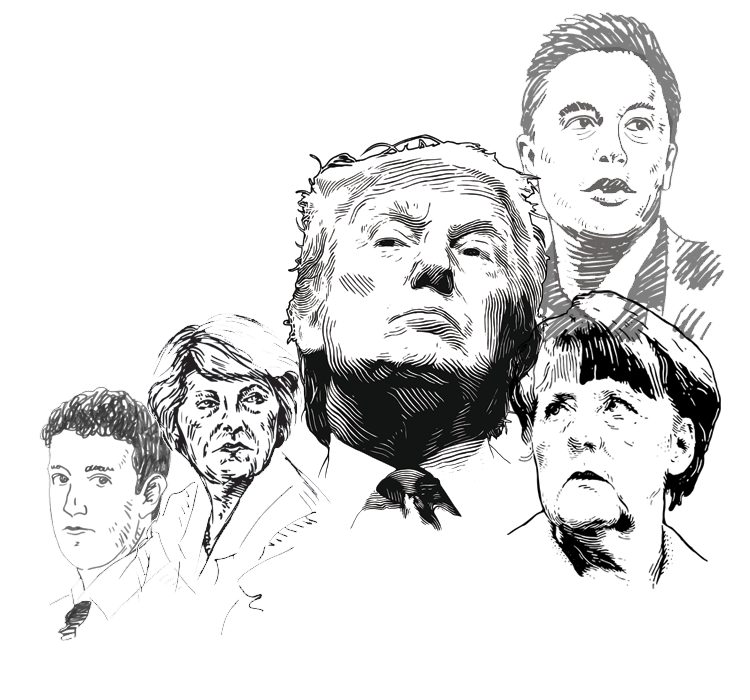 After all, 2016’s offering included sets from the likes of Rory Bremner, Dom Joly and Chris Gethard. Audible Presents will be staged over the four weekends (August 4-6, 11-13, 18-20 and 25-27) at the Pleasance Dome, with performances set for 5:20pm London time. The show’s title doesn’t leave much to the imagination. This 56 minute performance of a man dressed as a gorilla in a rocking chair may not sound like much. Although, after eight successful years at Fringe, it is now a must-see in the diaries of regular attendees. Given the simplicity of the performance, it is on the audience to make the show something special. Each year’s performance is accompanied by jeering, jokes and interruptions from members of the audience. As a result, what should be a dull hour usually flies by. 2017 is likely to offer much of the same. A Young Man Dressed as a Gorilla… is a single performance, set for 21 August at 6:10pm London time at the Voodoo Rooms. 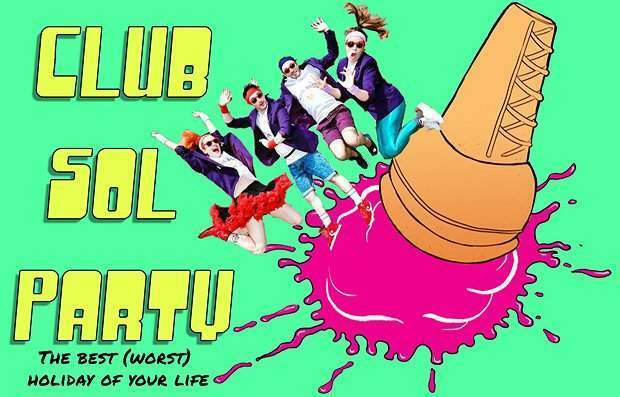 Attendees are promised the “best holiday of your life” at the Club Sol Party. This immersive experience will transport you to sunny Spain. Your holiday reps, The Mauve Coats, will introduce a number of guest acts to keep you entertained. Different from most comedy performances, this hour long sketch plays out around you. The late-night Club Sol Party performance will run at 12:15am London time each night at The Free Sisters from August 3 to August 27, excluding August 7, 14 and 21. A comedy set tailored for you, Hate ‘n’ Live is a popular event in the festival’s free category. 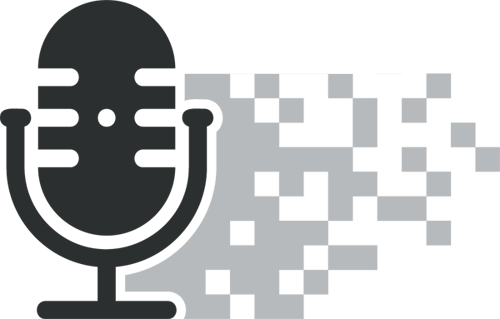 As a result, the comedy panel performance returns for a fourth year. Stand-up comedians Leo Kearse and Darius Davies will be joined by a panel of top TV comedians. As the Gladi-Haters their job is to rant about topics suggested by the audience. This show isn’t for the easily offended. Rather, if non-politically correct humour splits your sides, this is the show for you. Unexpected turns are to be expected and nothing is taboo. Hate ‘n’ Live will take place each night at The Counting House between August 3 and August 28, excluding August 25, starting at 11:45pm London time.